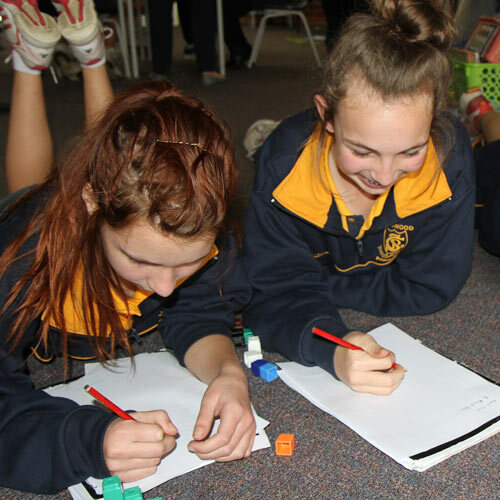 This provides parents/caregivers with the option to make school payments over the web, using their credit card (Visa, Bankcard and Mastercard only). 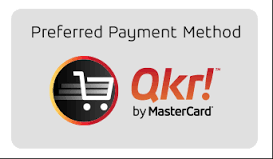 Any fees can be paid using QKR by Mastercard, including materials and services charges, excursion fees and voluntary payments. Please ensure that once the transaction is complete that a copy of the receipt or the transaction number is recorded for your records.